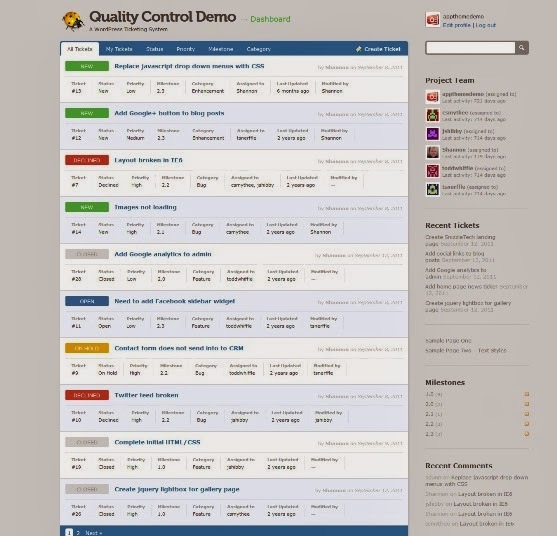 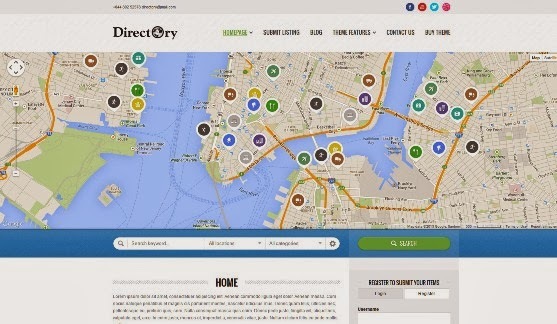 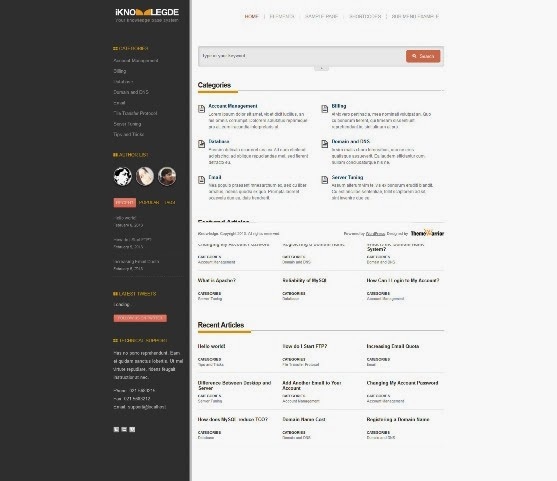 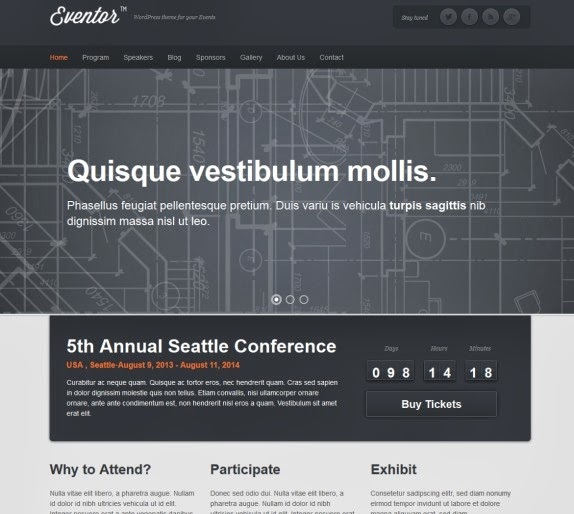 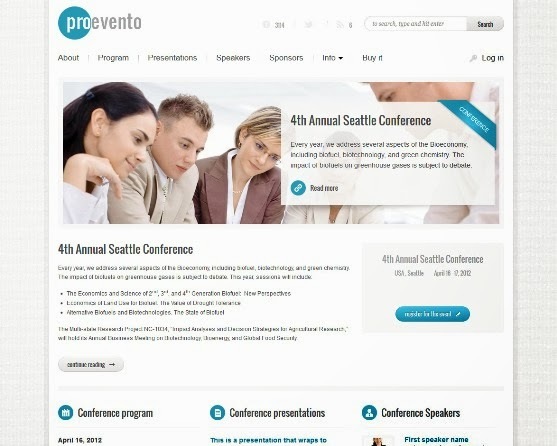 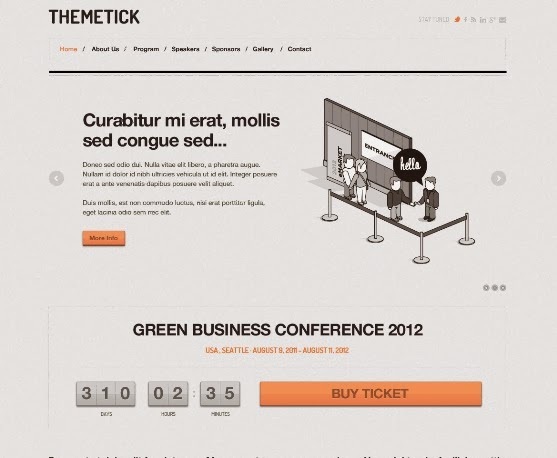 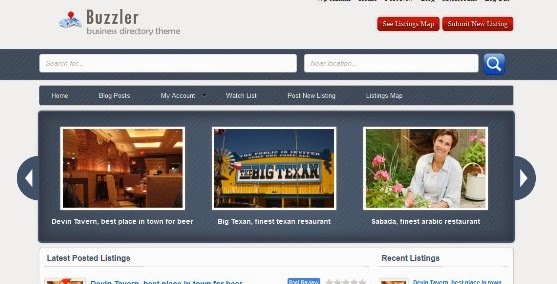 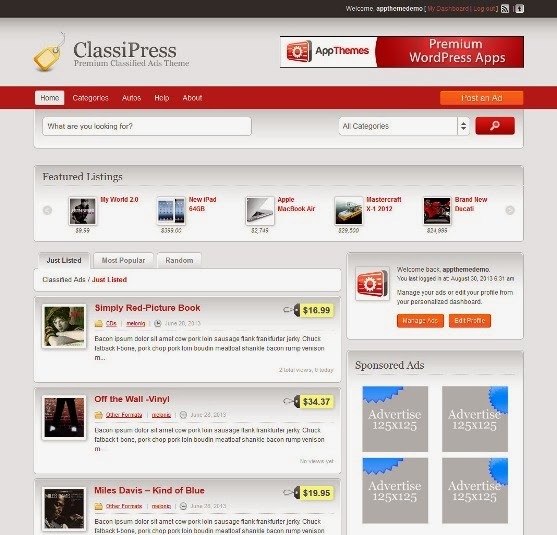 Best Collection of WordPress Directory Themes. 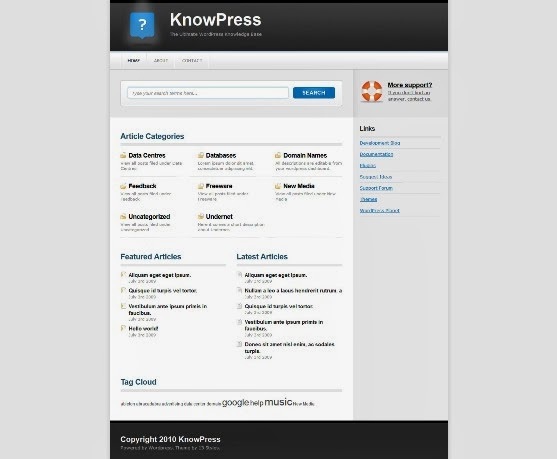 KnowPress is a WordPress knowledge base, allowing you to create a customised database of articles and information. 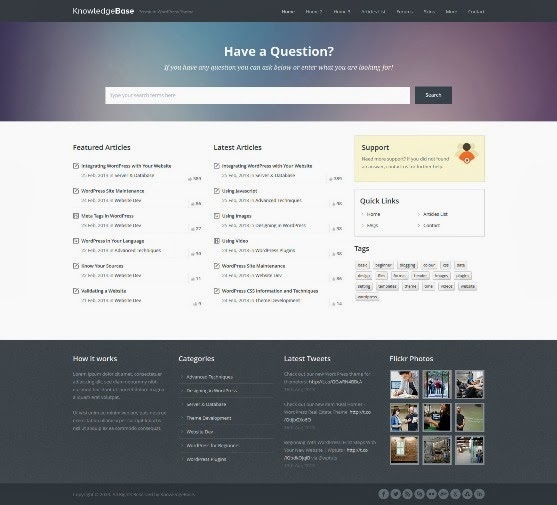 It’s perfect for a support/FAQ system, and is incredibly easy to manage and update. 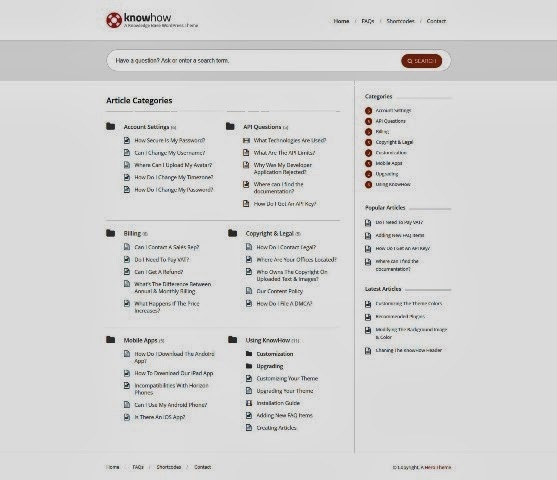 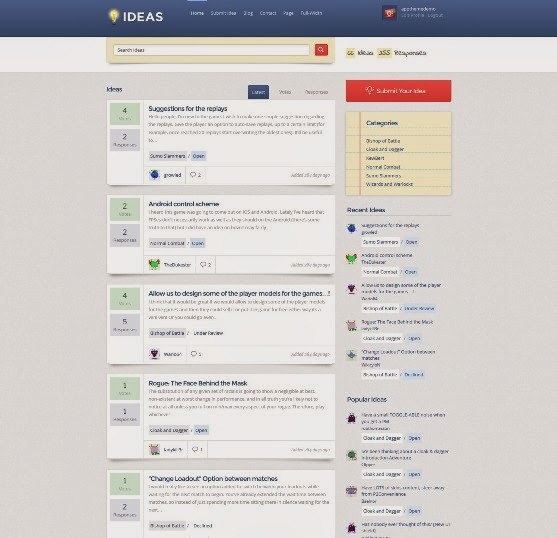 KnowPress is a simple way to create your own knowledge base/wiki/database of information, with no technical knowledge or expertise required. 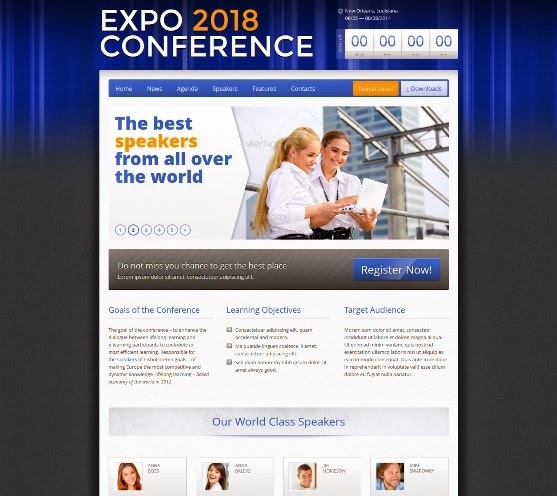 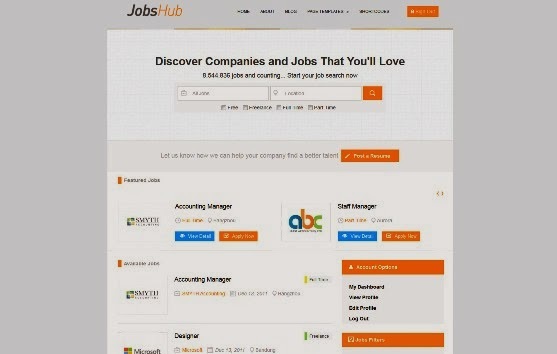 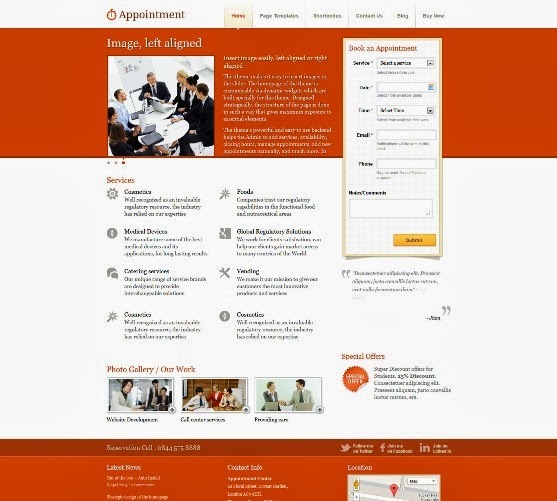 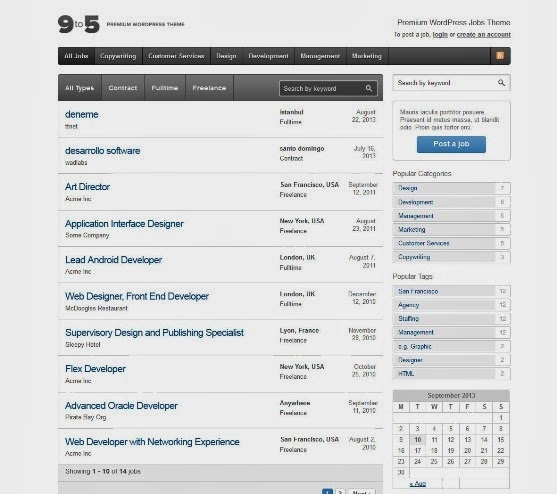 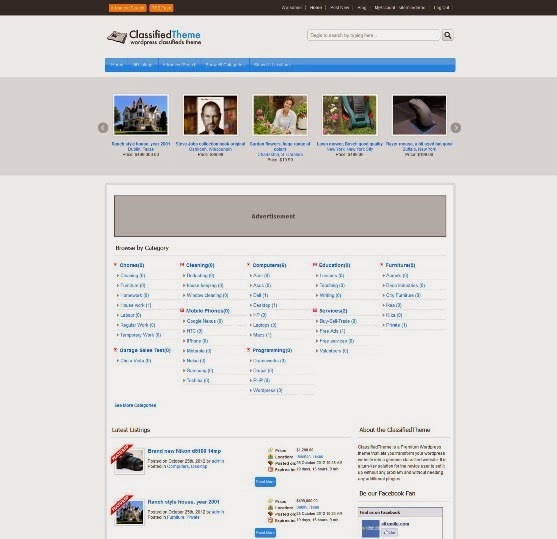 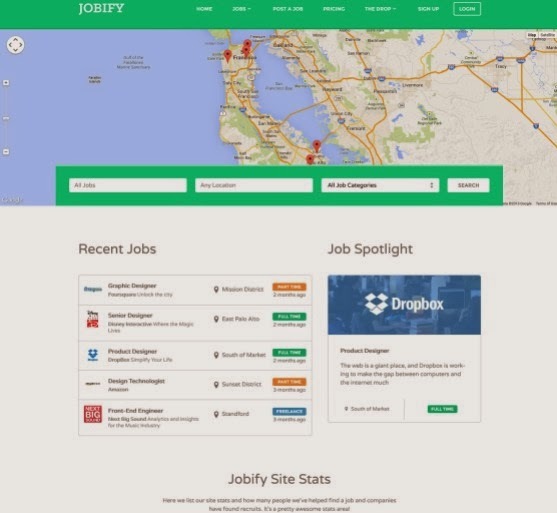 JobsHub is a WordPress theme which will turn your blog become a professional job listing site.